According to recent statements by IRS Commissioner John Koskinen, there is a significant amount of money that taxpayers have left on the table from the 2012 tax year. According to the commissioner, there is roughly $1 billion in unclaimed tax refunds still available from 2012. This $1 billion in unclaimed federal tax refunds is allotted among more than1 million taxpayers. This means that the average unclaimed refund for a taxpayer is somewhere in the neighborhood of $700. $700 is a good amount of money for any taxpayer to voluntarily leave unclaimed and on the table as a donation to the federal government. However, the time taxpayers have to claim this money is quickly running out. If the taxpayer fails to address the matter within, roughly, the next month, he or she will lose their right to claim it. Why Do Taxpayers Fail to File their Tax Return? The reasons why taxpayers fail to file federal taxes are numerous. Some taxpayers simply fail to realize that the threshold set forth that requires an individual to file taxes is extremely low. For instance, an individual taxpayer under the age of 65 would only need to have just over $10,000 in gross income before he or she would be required to file taxes in 2015. 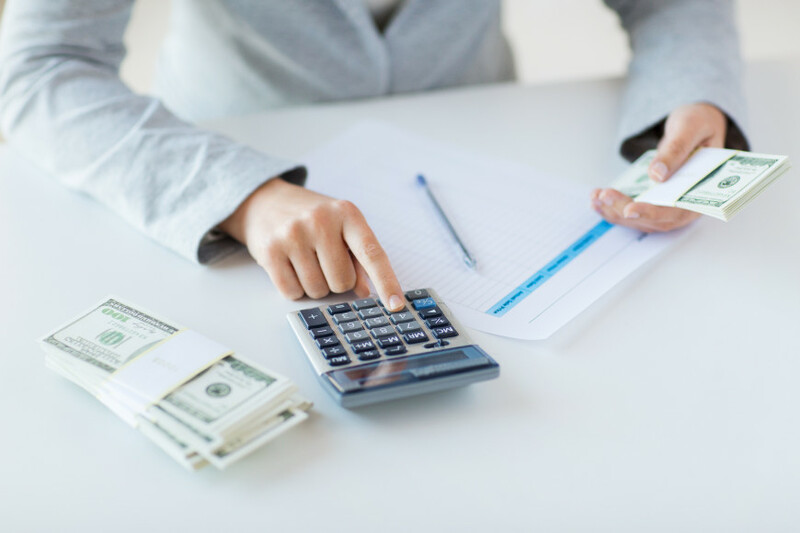 While a head of household or a married couple filing jointly can earn slightly more, these differences aren’t particularly significant and most people will still be required to file and potentially pay taxes. And yet, every year people still fail to file in violation of their legal duty. 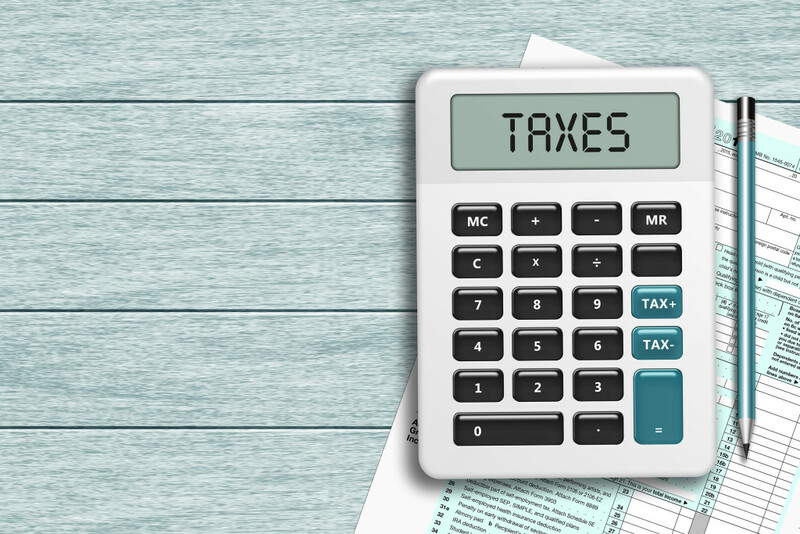 In some cases, the failure to file federal taxes can be due to simple forgetfulness. Other times, the taxpayer may believe that the IRS will not notice his or her failure to file and that the potential for consequences would be limited to a short amount of time. Still other people may fail to file because of other acts they may have committed and potentially compound their legal liability. Taxpayers who have failed to file their taxes can correct their non-filing status and, if applicable, claim their refund. Unfortunately, while your right to claim a refund for a year where you did not file can be extinguished, your liability for a failure to file taxes is theoretically open-ended. That is, a taxpayer has three years to claim any refund he or she may be entitled to do to a failure to file taxes. That typically means you have three years to file and satisfy any taxes that may have been due – for many Americans no taxes are due and the filing obligation is all that must be satisfied. 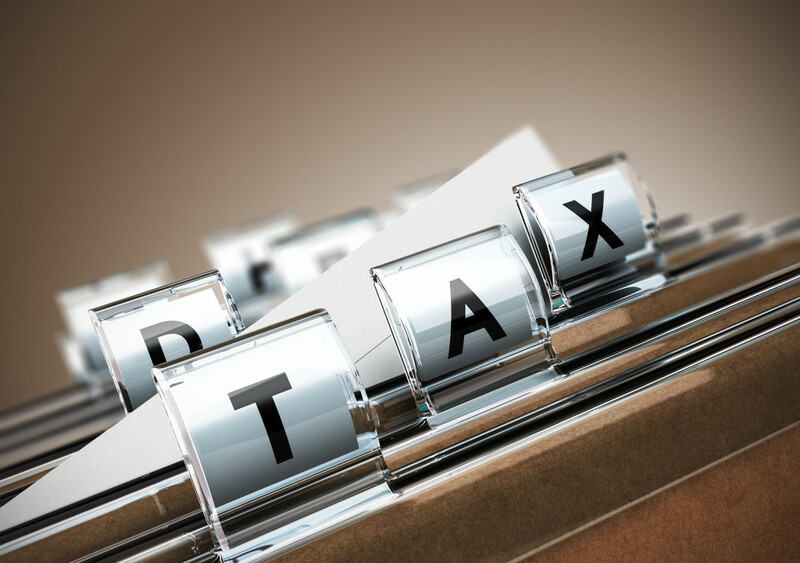 However, when it comes to civil or criminal liability regarding taxes, the statute of limitations does not typically begin to run until the taxes are filed. For most tax audits, there is a three-year statute of limitations and for tax collections, there is a 10-year statute of limitation. However, substantial understatements of income can give rise to a 6-year limitations period. The problem is when you fail to file and no return is ever recorded, the limitations period never begins. It is essential to note that the only way to receive a refund is to file your taxes for the year where you previously failed to file. Furthermore, the taxpayer must fix failures to file in subsequent years or his or her refund will be held by the IRS. That means, receiving your 2012 refund could potentially mean filing for 2012, 2013, and the 2014 tax years. However, the taxpayer may be entitled to a refund in each year. Furthermore, he or she may qualify for the Earned Income Tax Credit (EITC) that can result in an even larger refund. Furthermore, correcting tax filing failures also protects the taxpayer from potential legal liability and administrative enforcement actions. It also starts the clock on the IRS’s ability to audit you for potential tax issues.